The Long Island Museum was incorporated in 1939 as a non-profit educational organization. The museum’s nationally-known collections include the horse-drawn vehicles, art and historic artifacts. Serving more than 12,000 students across Long Island each year, the museum is a New York State-chartered educational institution with programs designed to support state and national learning standards in social studies, language arts and art. The museum has been accredited by the American Association of Museum since 1973. In 2006, the Long Island Museum became a Smithsonian Affiliate, dedicated to American history and art with a Long Island connection. 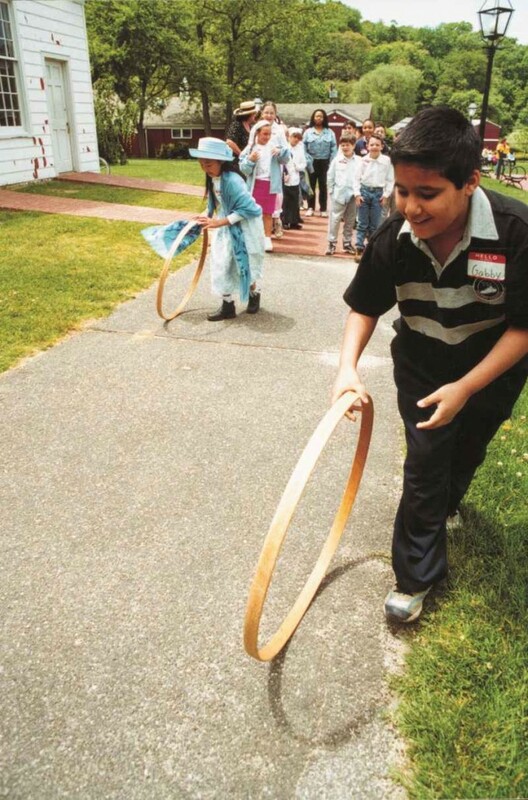 Role-playing, art projects and stories introduce young visitors to the Carriage Museum. 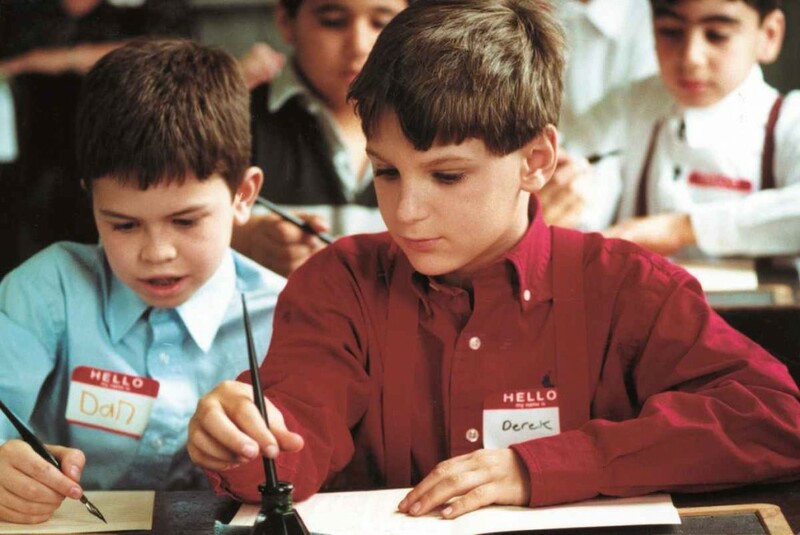 10 – 11 a.m. or 1 – 2 p.m.
Role-playing, art projects and stories introduce young visitors to the Art Museum. Step back in time and become a firefighter in the 1800s. How did you get to the fire? How did you put it out? What tools did you use? 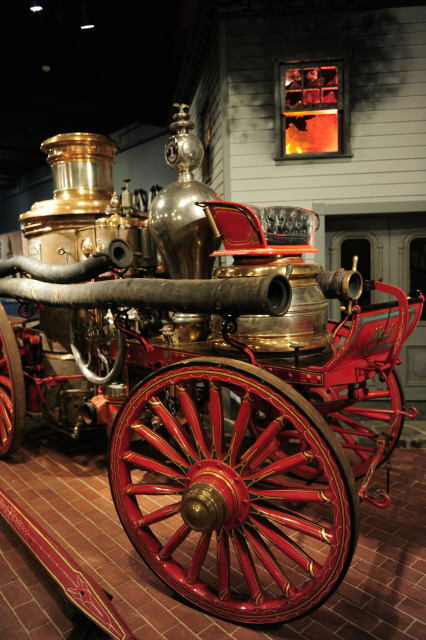 Visit our 19th century fire vehicles and relive the life of a firefighter. 10 a.m. – 11 a.m. or 1 – 2 p.m. Become a student in our authentic one-room schoolhouse! Students will practice Spencerian script, solve arithmetic problems on slate boards, recite from McGuffey’s Reader and play 19th century games. 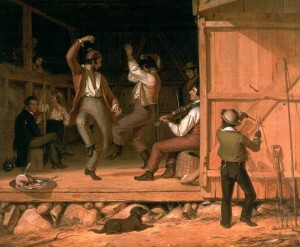 Travel back to Long Island in the year 1850! Students will learn about farm life at mid-century. They will practice chores using historic tools, see historic farm vehicles, study genre paintings for clues about everyday life and even learn a 19th century dance. *Carriage Museum may be substituted for barn in inclement weather. 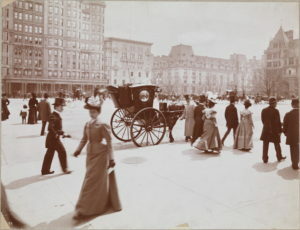 Step into he shoes of everyday 19th century New Yorkers such as a butcher, a firefighter, a policeman and a doctor to see the streets of New York through their eyes. 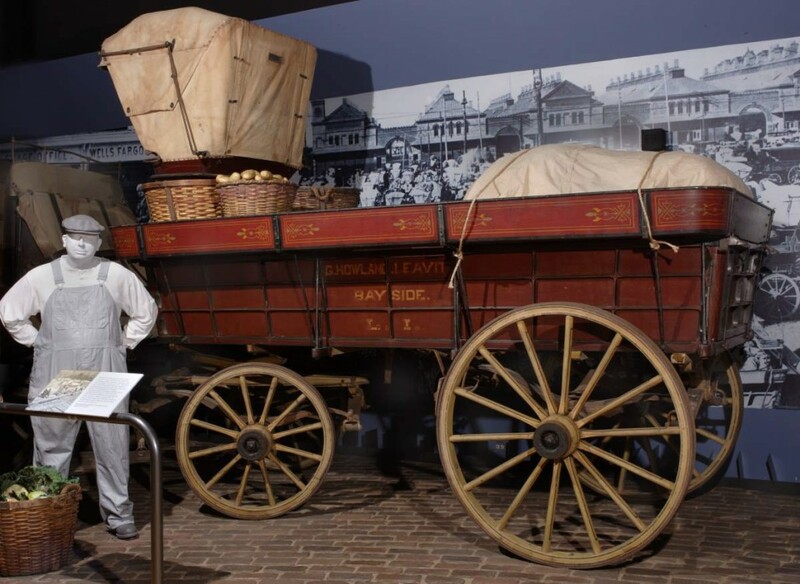 Through the use of props, hands-on activities and guided discussion in the Carriage Museum galleries, participants will discover the tools and original vehicles that helped shape the lives of these 19th century New Yorkers and note differences and similarities to our 21st century world. Experience the hopes and fears of a 19th century family preparing to leave their farm to travel to a new life in Oregon. Students will help the family pack, and then visit authentic vehicles to learn about overland travel to reach the “jumping off point” at St. Joseph, Missouri. 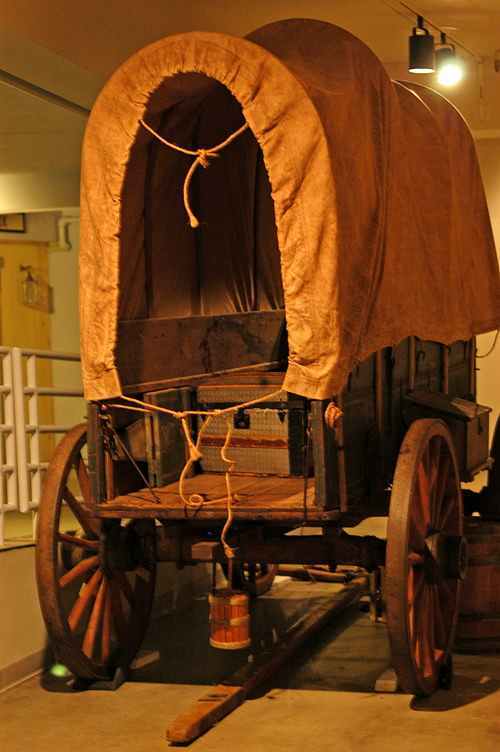 They will explore our emigrant wagon outfitted as a “prairie schooner” and meet a blacksmith to learn about wagons and wheels. Finally, they will pack a model schooner with everything needed for the six-month journey on the Oregon Trail. The Education Department has designed a special program for parents and students who are home-schooled. Explore and discover what life was like in the 19th and early 20th centuries. Programs will be held in the Carriage Museum, Art Museum, Studio and museum grounds. Check calendar for dates and times. Pre-registration and pre-payment are required. 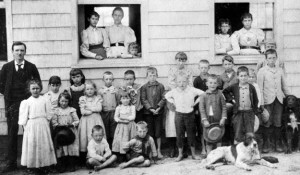 $5 per student, maximum of $20 per family. Parents are free. All visitors are invited to experience our museum in an inclusive and welcoming environment. School programs can be modified to meet th eneeds, goals and learning styles of inclusion and self-contained classes as well as other non-traditional learning groups. Please call the Education Department at (631) 751-0066 x212 to discuss your needs and plan your visit.